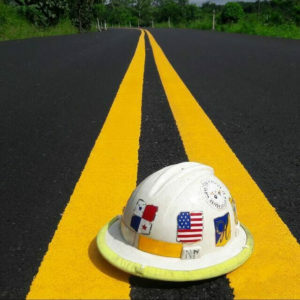 Another success story for UP-72 polymer modified asphalt used in Hot Mix to pave a new highway in Darien, Panama. 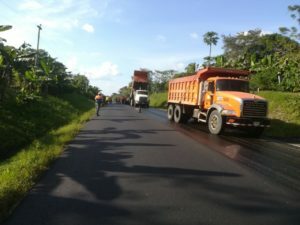 Ultrapave Corp. and C.U.S.A partnered in this remote region of Panama that borders the northwest jungles of Colombia for this project. 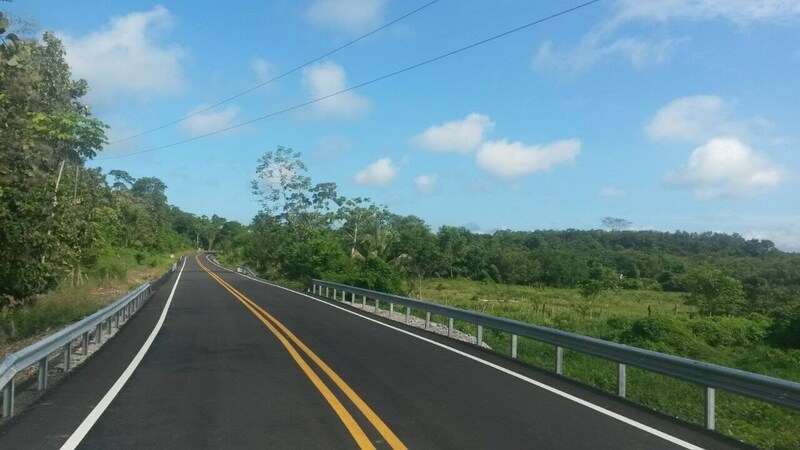 This new road replaced a previous completely deteriorated road that in many sections was littered with pot holes and permanent deformation. El Ministerio de Obras Públicas (MOP) specified the use of a PG 76-22 which was achieved with the use of UP-72.